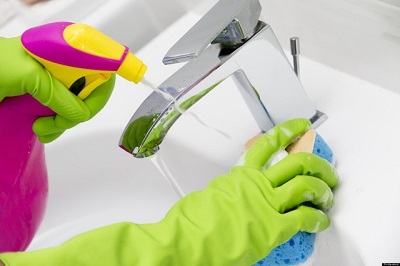 If you just need a cleaner to do a one-off service without committing to a regular service, then book the cleaning in a convenient for you day and time. Let us come to your Bournemouth home and do a total top to bottom cleaning for you. We will dust and polish your furniture, clean your bathrooms and kitchen, baseboards, ceiling fans… We have the ability to wash windows, floors and steam clean carpets. We scrub on our hands and knees to make sure your floors are clean too. We can perform the one-off (spring) cleaning in living rooms, kitchens, hallways, bedrooms and bathrooms. You name it – we clean it. 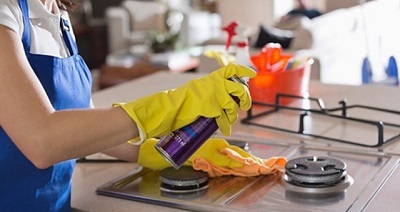 You are an irreplaceable help when it comes to thorough spring cleaning. I have tried other cleaning companies in Bournemouth but you are the best! I am very impressed with your one-off cleaning service. I will definitely use you again.